Diabetic foot ulcers are a significant complication of diabetes and often precede lower-extremity amputation. Diabetic foot ulcers are major global health and economic burdens, but, in theory, at least, they are ultimately preventable. If you feel a little tickle or itch on your nose, it’s easy enough to give it a gentle scratch and move on. But if your feet itch, under your socks and shoes, while you are walking, or when you’re out in public, it can be much more difficult to remedy your discomfort. Not only that, but itchy feet may be a symptom of a more significant problem that may require treatment to resolve. 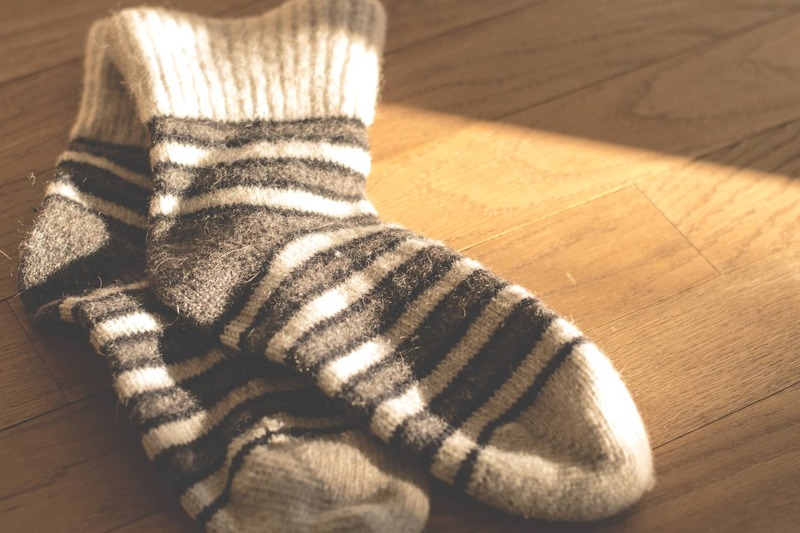 Here are four common causes of itchy feet and what you need to do to get to the root of the problem. Locker rooms, showers, and similar environments such as poolsides where people often walk around in bare feet on moist surfaces are breeding grounds for the development and spread of the fungus which causes athlete’s foot. Frequent and prominent itchiness is one of the signature signs of athlete’s foot, along with skin inflammation, burning, peeling, and a slight odor. Over-the-counter or prescription antifungal creams and medications can usually resolve the problem and stop the itching. Contact dermatitis is a condition caused by an allergic reaction. On the feet, the cause of such reactions is often the material contained in shoes or socks such as leather and dyes. Exposure to certain soaps as well as poison ivy can also lead to this condition which causes itchiness, pale pink skin, or red, scaly rashes and blisters. It can usually be treated with topical steroid medications or antihistamines. People with diabetes are more likely to experience itchy skin than those without diabetes, including itchy feet. Often, diabetes-related itchiness is the result of conditions called diabetic polyneuropathy or peripheral neuropathy which occur when elevated blood glucose levels damage nerve fibers in the feet. Since persistent itching may be a sign of nerve damage, it should never be ignored or treated as unimportant. Keeping your blood sugar levels in check and eating a healthy diet can help, but if you have diabetes and your feet are itching on a regular basis, you should set up an appointment with your doctor. When the skin on the bottom of your feet gets too dry, cracks can form, especially on your heels. When those dry layers of skin are regularly exposed to pressure and friction, they can harden and build up into thick, dry callouses that will eventually crack. This may not only cause severe itching, but it can also make standing or walking uncomfortable. Since dry skin, cracks on the heels, and accompanying itchiness are primarily caused by dryness, it’s no surprise that the most effective remedy is moisturizing your feet. If you are experiencing itchy feet, we can help. The experienced podiatrists at JAWSpodiatry in Hollywood, Florida are a growing group of exceptional professionals who offer the highest degree of foot and ankle care in a welcoming, comfortable environment. Please call us today at (954) 922-7333 or contact us online to schedule a consultation. According to the American Heart Association (AHA), over 100 million Americans have high blood pressure, also called hypertension. This condition can and often is deadly, as high blood pressure is a leading contributor to heart attacks and stroke. 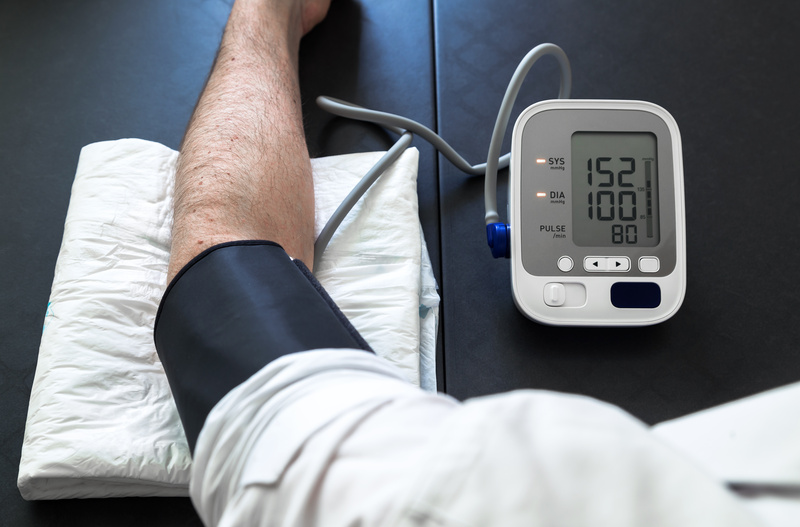 High blood pressure is actually causing an increasing number of deaths every year. The death rate from high blood pressure rose by nearly 11 percent in the United States between 2005 and 2015 the AMA says, and the number of deaths rose by approximately 38 percent — with almost 79,000 Americans losing their lives by 2015. While cardiovascular disease and stroke may be the most high-profile consequences of hypertension, this serious condition can cause other health issues as well, including foot problems. Hypertension damages blood vessels throughout your body, including the ones in your feet and other extremities. It usually involves the buildup of plaque in those vessels, resulting in decreased circulation and a condition called peripheral vascular disease (PVD). The plaque buildup that is the defining characteristic of PVD can reduce or block blood supply to the feet. Without a sufficient supply of blood, your feet are vulnerable to a whole host of problems, including the development of ulcerations (open wounds on the skin) that can necessitate amputation. People with diabetes are particularly prone to problems with blood circulation in the feet, with PVD 20 times more common in people with diabetes than those without diabetes. When you meet with your podiatrist, he or she will take your vital signs, including your blood pressure, in addition to thoroughly examining your feet for signs of circulation problems. Hypertension can be controlled with prescription medication, and exercise and a healthy diet can also help lower your blood pressure and reduce your risk of the severe consequences of this common condition. At JAWSpodiatry in Hollywood, Florida, we use the most advanced, effective, and non-invasive techniques to reduce pain and speed recovery for people suffering from foot and ankle problems. 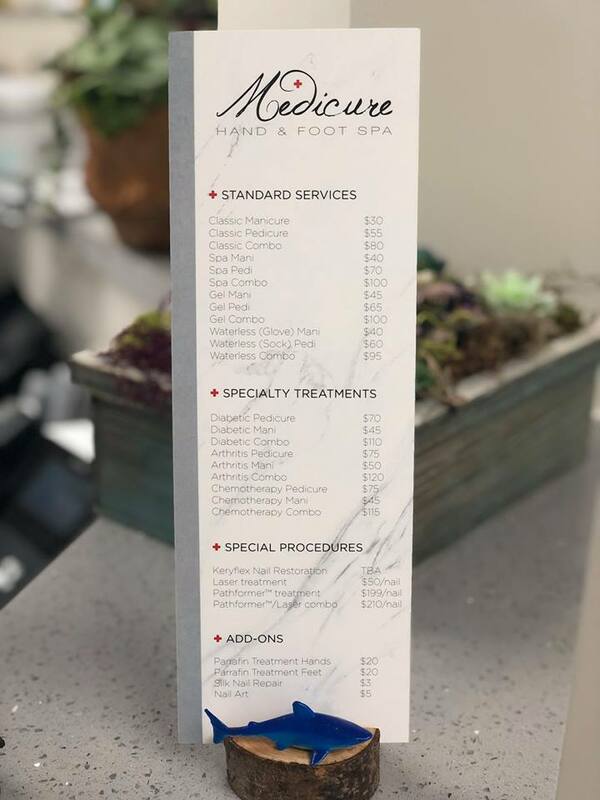 If you’d like to learn more about our innovative treatments, our skilled and caring podiatrists, and our attentive and professional staff, please call us today at (954) 922-7333 or contact us online to schedule a consultation. TheraSkin provides, upon application, a supply of growth factors/cytokines, and a robust collagen scaffold to jumpstart healing in a chronic wound. This diabetic patient with chronic wound issues needed something to protect his bones from being exposed to the outside world. We exhausted our conservative interventions so the Theraskin graft was brought in as a last resort before more surgery. 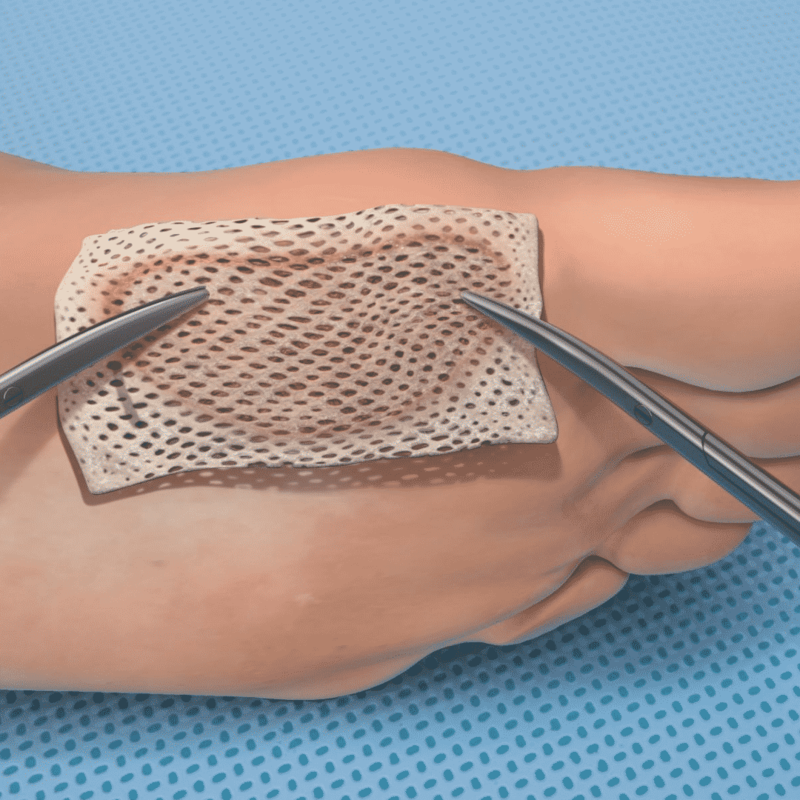 TheraSkin can be applied on chronic wounds with exposed muscle, bone, tendon and joint capsule including, but not limited to, diabetic foot ulcers (DFUs), venous leg ulcers (VLUs), arterial ulcers, dehisced surgical wounds, pressure ulcers and wounds that might otherwise require an autograft. Tens of millions of Americans live with the challenges of diabetes. Managing the disease can take a lot of work, but failing to be vigilant can lead to tragic consequences. Among the many other health issues that can be triggered by diabetes are serious medical problems with feet. Diabetes reduces blood flow to the legs and feet, which makes it harder for the body to heal after any foot injuries. 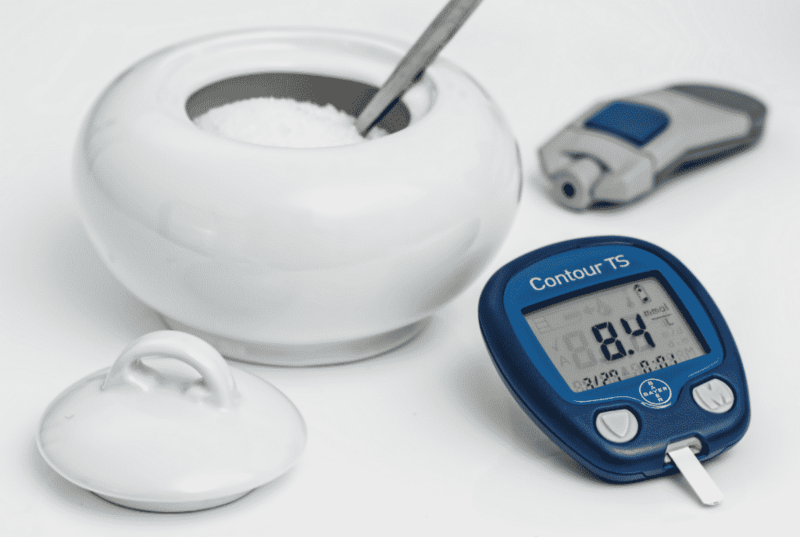 Even more troubling, nerve damage caused by diabetes can lead to the inability to feel pain, which can cause a diabetic to not realize they have a foot problem or seek treatment until after it becomes extremely severe. In fact, diabetes can cause foot problems so severe that amputation is the only effective treatment. According to the Centers for Disease Control and Prevention, about 73,000 adult diabetics had a leg or foot amputated in 2010 alone. About 60% of the amputations of legs and feet not resulting from an injury involved diabetes, and diabetics 45 years-old and older are 10 times more likely to have a leg or foot amputated than people without diabetes.